How do I know what dosage of B-12 I need? I am 75, in relatively good health, but obese with a big belly. My wife is 72, has sugar diabetes type 2 ( on Metformin), congestive heart failure ( under control) . Her weight is normal. She feels dizzy a lot. We both feel tired, with no energy all the time. Someone suggested we get on B-12, but at our age, I was wondering about the dosage per day and a brand you could suggest. 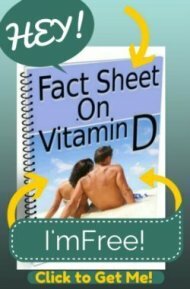 You can read my page on Vitamin B12 Deficiency Treatment where that will answer most of your questions. You might also be interested in reading my page on Side Effects of Metformin to see why Metformin can induce Vitamin B12 Deficiency all by itself. 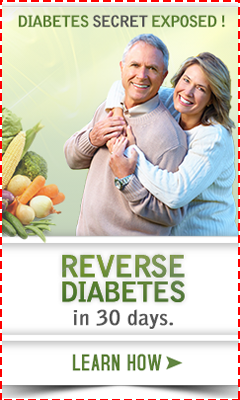 Getting your blood sugar under control without medications is the safest way of controlling diabetes. If you NEED blood sugar medication, it's almost certain that you are not eating properly for your body. And I recommend getting Methylcobalamin B12 Supplement as a good Methylcobalamin B12 Supplement. I work hard to find the best quality at the best price, so I've done all the hard work of evaluating supplements so that you don't have to!